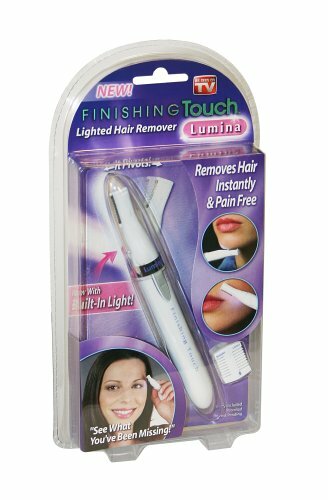 Finishing Touch Lumina is the world’s first lighted hair remover with a pivoting head. The micro-oscillating blades are guaranteed not to cut or pull your skin. 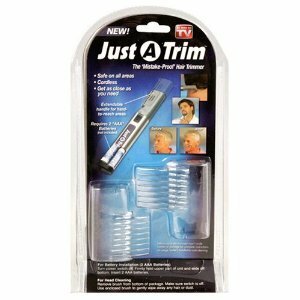 Yet, the Lumina is powerful enough to remove any hair anywhere! The light allows you to see those fine hairs that are easy to miss. 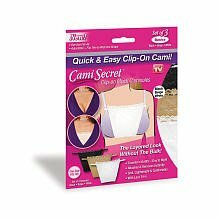 The sleek design is very discreet and fits easily into your purse for on-the-go hair removal.